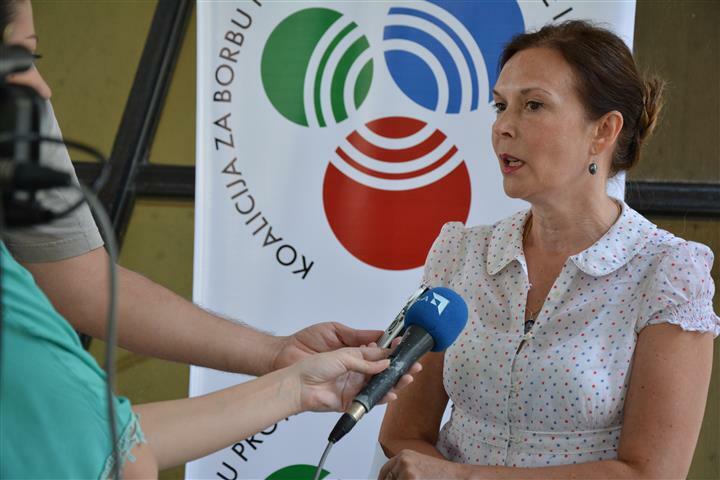 Six years after Republika Srpska and Brčko District, Federation of BiH also regulated hate crimes through its Criminal Code. The amendments to the Criminal Code of FBiH including hate crime regulation were adopted in the FBiH’s Parliament in April of 2016, but were only published in the FBiH’s Official Gazette No 46/16 on 15th of June of 2016. Finally all three BiH’s administrative units have hate crimes regulated within their criminal codes. These amendments regulate hate crimes as every criminal act committed because of the race, skin colour, religious belief, national or ethnic origin, language, disability, gender, sexual orientation or gender identity of the victim. Criminal Code also stipulates that this motivation is to be taken as and aggravating circumstance of any criminal act unless the code itself stipulates harsher punishments for qualified forms of criminal acts. Sarajevo Open Centre as a member of the Coalition for combat against hate speech and hate crime welcomes these long awaited amendments, as the result of all the hard work and advocacy of all the members of Coalition and other BH and international organisations. Sarajevo Open Centre members also warn that the inevitable step in vombating hate crimes is alo the adequate regulation of hate speech. FBiH still has to amend the criminal act of incitement to hate and intolerance, which currently only prohibits such incitement on the ground of race, nationality and religion, to correspond with the new hate crime regulation in order to fulfil the purpose of both of these criminal acts. 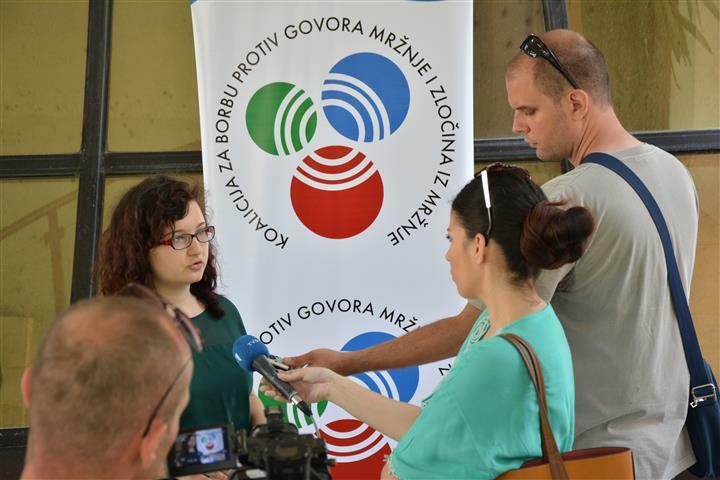 Since the December of 2012, as a member of the Coalition for Combat against hate speech and hate crime Sarajevo Open Centre has worked on raising the awareness of the public and authorities of hate crimes and their negative consequences to the society. In 2013. SOC made a proposal of the amendments to the Crimial Code of FBiH, which adequately defines hate crimes and the incitement of hate and intolerance. You can find more about the Coalition, as well as this proposal of amendments here.